Police are sounding the alarm about the safety of cannabis edibles after two elementary school students were hospitalized after eating home-baked cookies laced with the drug. 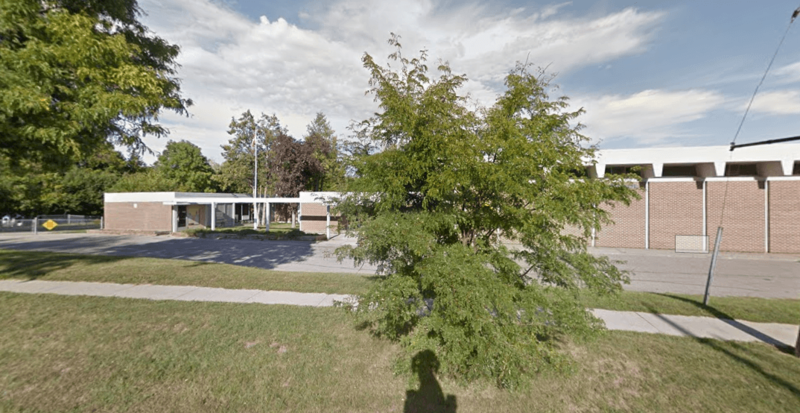 Durham Regional Police say the two senior students from Hillsdale Public School in Oshawa fell ill Wednesday and remained in hospital overnight after being rushed there in an ambulance. One of the students snuck several of the cookies to school and ate them with a friend, say police. The Children’s Aid Society will be contacted to conduct a review as part of the official probe. The force says it’s trying to educate parents, caregivers and children about the dangers of consuming psychoactive chemicals, especially at a young age.